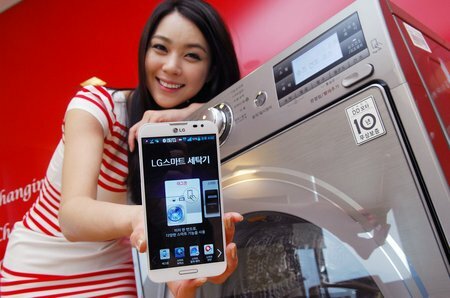 So this is the new contender from LG in the Human Holding Competition? I’ll note the picture doesn’t show completely if Chan-sook is the required 5cm above floor, so meh. Still would, wouldn’t, would. Who is this “Chan-sook” you’re blathering about? The one in the picture there is Ashley. Good to see that public hangings are finally back (text on the left).